Southern Loggin’ Times’ January issue spotlights Travis Pugh, who produces fuel chips to diversify his operation in North Carolina. 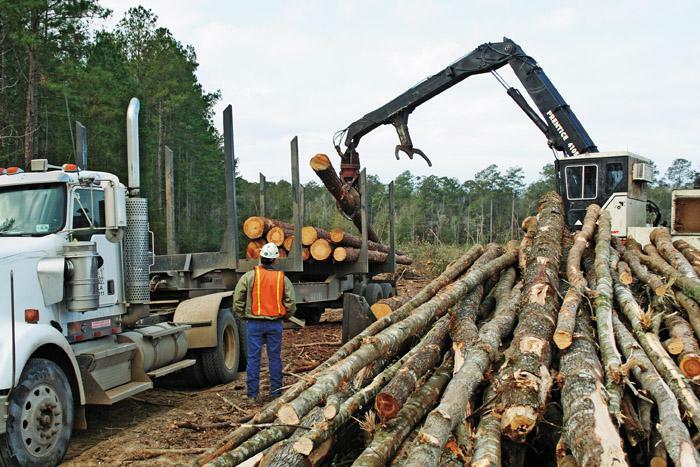 Also featured are La.’s BearCat Logging, where logger Keith Chenevert appreciates the logging life, and Va.’s John Wade, President and owner of Timberline Logging. 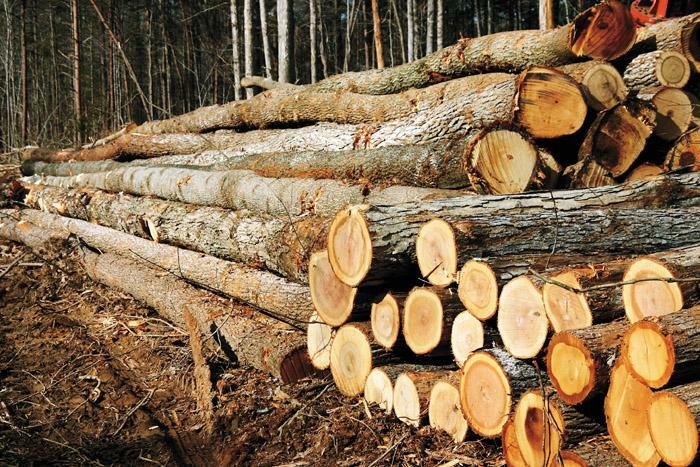 Texas logger William Robertson is noted for his strong values, hard work and stellar reputation, and Ala.’s John McGee, who bought Aliceville Wood Products in 1990 and turned the operation into a grade hardwood mill. Keith Chenevert is the third generation in his family to have a career working in the woods and he may be the last unless his son Mark, 13, decides to take after his father. 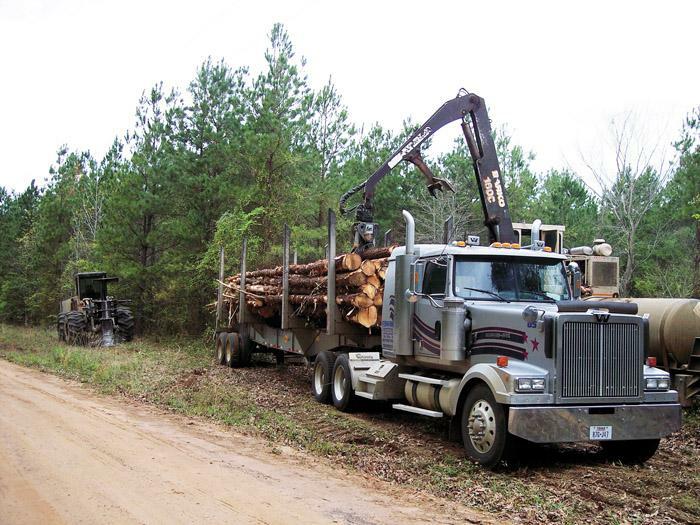 Initially, Keith hadn’t planned on embarking on a logging career because he was studying business and marketing at Louisiana State University in Alexandria when his father Joseph convinced him to help in the woods. 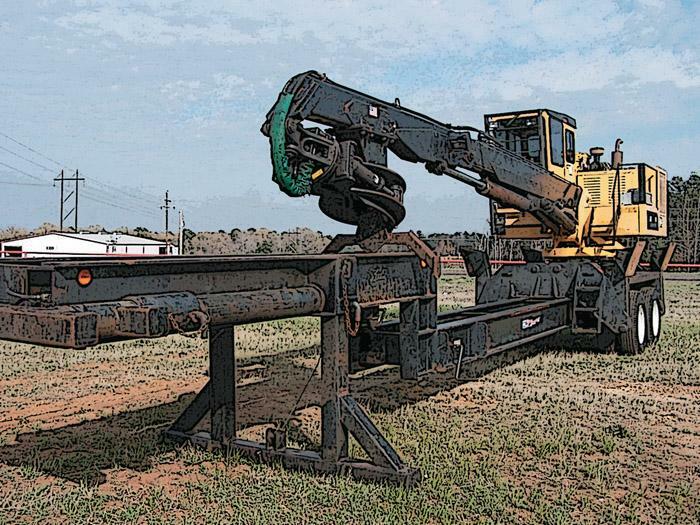 One feller-buncher equals roughly 300 million chickens. That’s how many birds William Robertson would have to catch nowadays to earn enough money to buy that piece of machinery. A mechanized thinning crew was harvesting a tract that included a streamside management zone (SMZ). 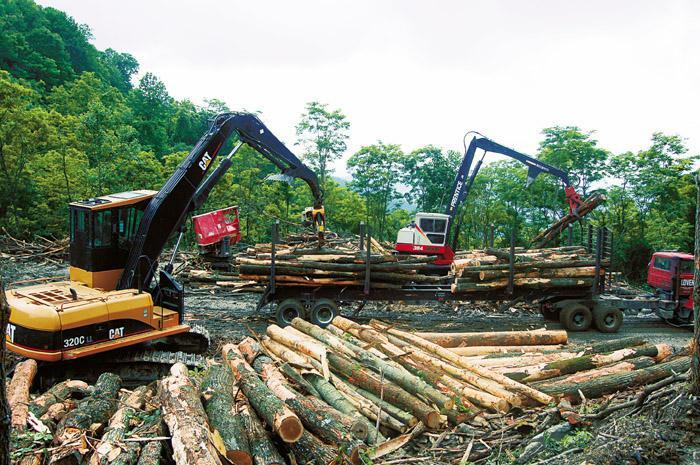 Selected hardwood trees in the SMZ were to be manually felled away from the creek. 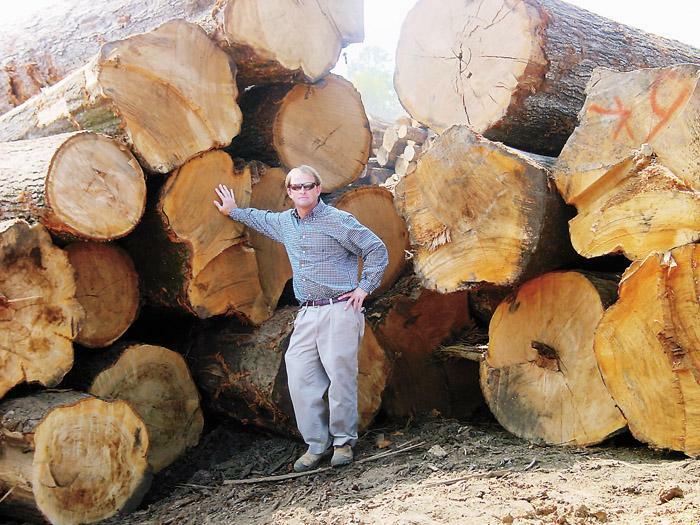 Before deciding to start a sawmill, John McGee had been in the farming and trucking businesses, including contract hauling for Aliceville Wood Products. Do you know what “it” is? “It” has been many things in recent popular culture, from an acronym for information technology to the title of a novel by Stephen King to the pre-release code name of the Segway personal transporter. 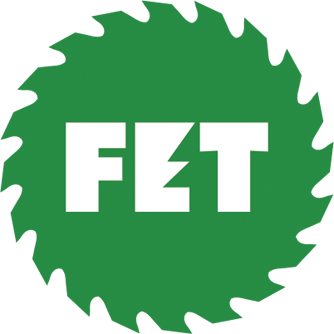 If you were asked to advise a young logger on how to handle the trucking aspect of your business, what would your advice be and what do you base it on? Most any logger or timber dealer will agree that reviewing paperwork is about the last thing in the world he wants to do. 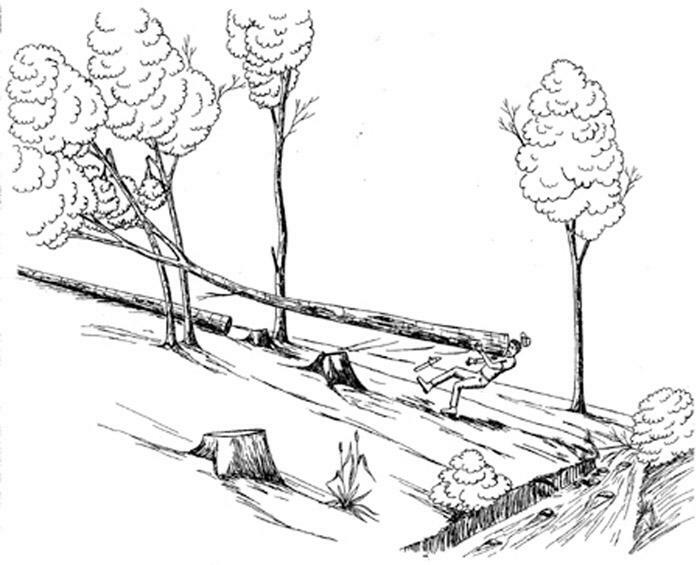 In fact, many loggers steer as far clear from the office as they possibly can. 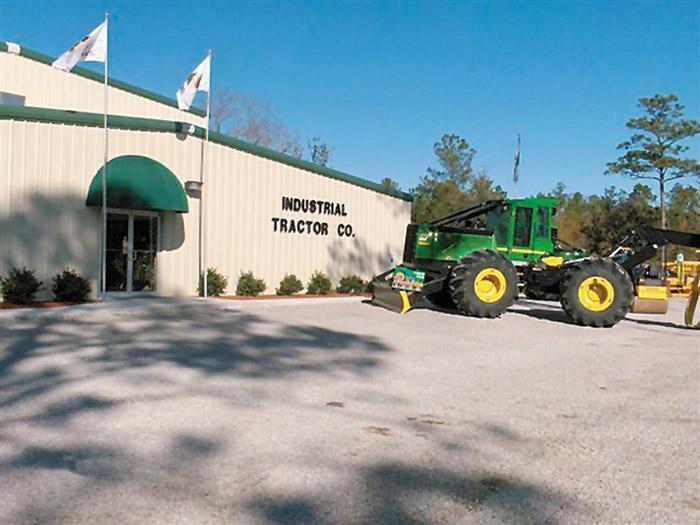 Industrial Tractor Co. celebrated the grand opening of its Walterboro, SC store December 9 by hosting a barbe­que and door prize giveaway. Atten­­dees had the opportunity to purchase tickets for prizes and $1,633 was raised for Load-A-Log For Kids and the children’s hospital fund at Med­ical University of South Carolina. 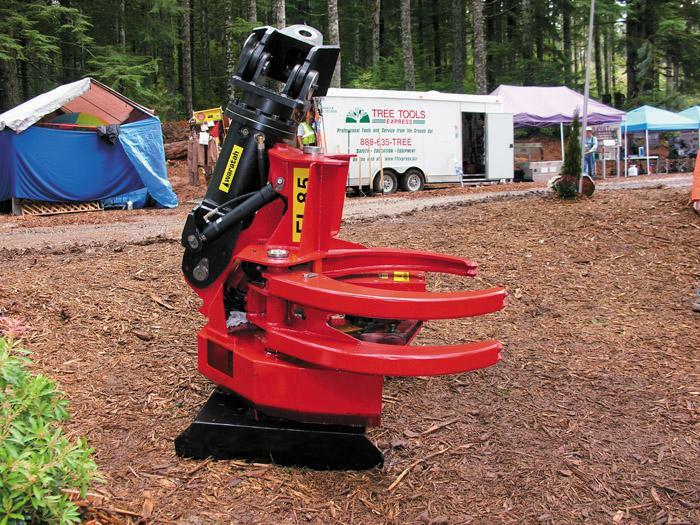 The Hultdins SuperFell SF851 from Waratah Forestry Attachments can be mounted on a shovel logger, excavator or track feller buncher carrier and is designed to fell, pile, crosscut, trim, top and shovel.